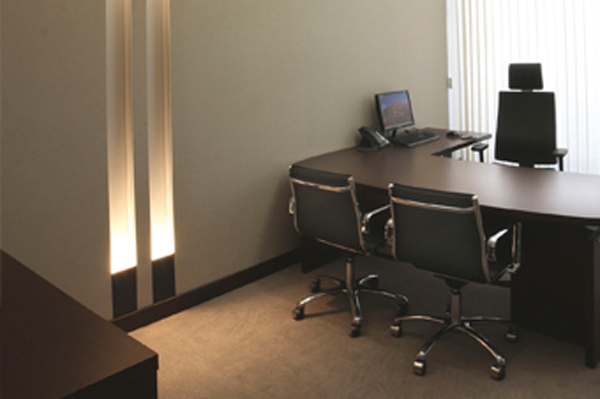 Since the very beginning, the Office ensures that the rights and interests of its clients are properly secured. Thanks to the education and experience of the Office staff, our clients can obtain complete explanations regarding the acts which are carried out. 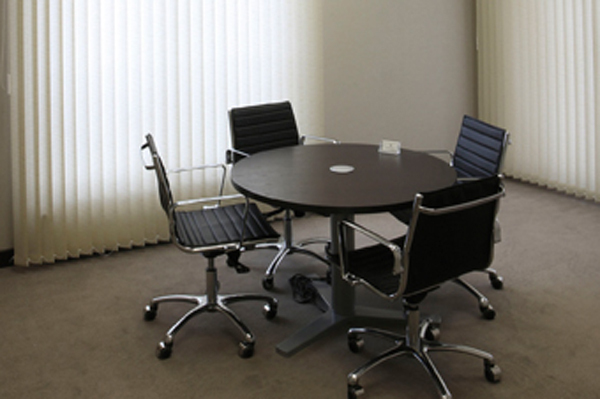 The Office is located in the centre of Piaseczno, in a modern building with air-conditioning and lift. 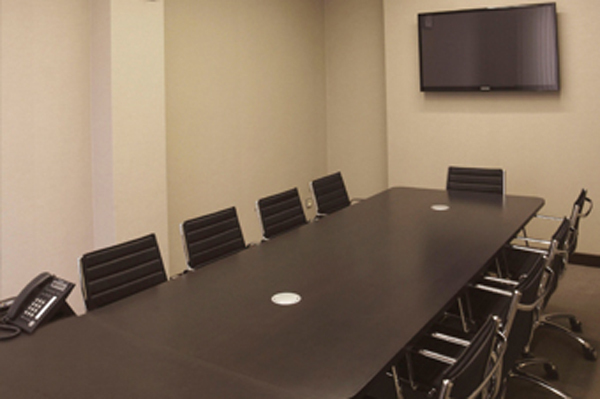 All the conference rooms in the Office are equipped with air-conditioning and furnished with computer and audiovisual equipment. The Office staff includes: notaries, assistant notary, trainee notaries, lawyers, office employees. We constantly improve and utilise our knowledge and experience in order to protect your rights and interests. We base our activity first and foremost on the credibility and trust of our clients, and carry out the idea of the public character of the notary’s profession. The basic assumption of our work is a vision of notary as a person of public trust, and the “judge without litigation” who regulates legal relationships between clients in a way which minimises probability of litigation arising from them. We do our best to approach every client individually and offer them an optimal solution which ensures full exercise of their will, simultaneously pointing at the legal consequences of undertaken decisions. In our work, we make use of constantly updated databases of legal acts and court decisions, utilise latest technologies and adjust to the needs of modern clients. 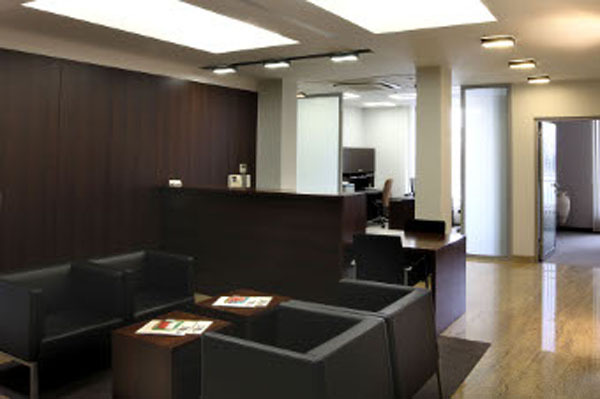 Thanks to all this, we can offer you: professional and efficient service, quick contact using various communication forms, convenient meeting time, comfortable conditions (conference rooms with AC, audiovisual devices, parking places under the building), access to computer and audiovisual equipment, taking care of your children during notarial acts. To fulfil the needs of our international clients, we can provide complete information in English and we constantly develop our skills in French. Our returning clients include: individual clients, local government units, government administration units, entrepreneurs, real estate developers, cooperatives, commercial law companies (including companies quoted on stock market), partnerships, banks, housing cooperatives. The Office is situated in Piaseczno, street Jana Pawła II, no. 9 (locale no. 5). Under the building there is an underground car park, where the Office clients may park their vehicles. Clients who would like to park their cars in the underground garage are invited to familiarize themselves with the garage information. Additionally, there is a car park near the Office accessible to everyone.